There is help available. Choose one that suits your needs. What kind of professional help is there? 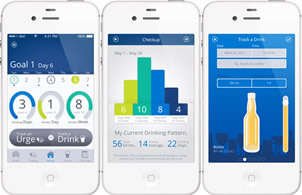 Helps people get through the first period when they stop using alcohol and/or other drugs. Services that let the person continue to live at home while they receive treatment from a community organization, usually once or a few time a week, for a hour or two. Short- or long-term services where the person lives in a 24/7 treatment setting, for people with higher-level needs.